Can someone give me there thoughts on these two programs? I have been using KCD for several years now and it has done pretty much everything I have needed up to this point. There has been some situations where I felt like KCD wouldn't do what I needed it to do. I wish I had a certain situation off hand I could recall but I know there has been a few. So, I started to use eCabinets thinking it is was a better more versatile program. Is my thinking correct? I have only been using eCabinets for a month or so and still haven't learned it as well as I know KCD. Which has a very small learning curve and is great if you are a cabinetmaker like me and not a software engineer. Now eCabinets on the other hand seems to be a lot more complex with a steeper learning curve. I know I can learn it but is it worth continuing this endeavor? 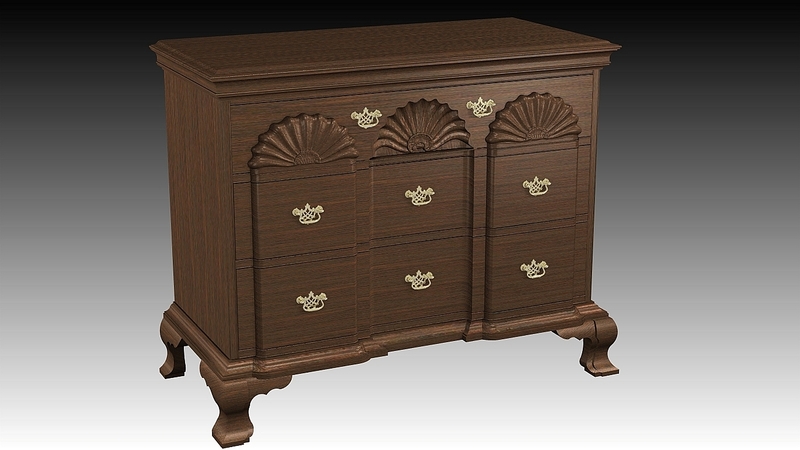 We do a lot of custom cabinet work and even some furniture from time to time. Look forward to hearing peoples opinion. Thanks!! We use to use KCD where I work. I have not used it personally but have used similar programs back when I owned my own cabinet shop. eCabinets is defiantly worth the extra effort to learn. The learning curve can be a bit intimidating especially if you are used to using programs like KCD. It is much more versatile and you can draw practically anything you need. I use eCabinets daily and have ben since 2011. If you have any questions or need any help you can contact me at the link below. Thank you for your insight and help. I don't want people to think that I am trying to put down KCD in any way. I am just looking for some people that have experience with both and maybe some reassurance that I'm not wasting my time. I am learning eCabinets pretty well and getting a lot faster at drawing kitchens as "my seed cabinet" library grows. Thanks again! KCD cant really be beat for the speed at which you can draw, quote, cutlist, and nest a kitchen. They have a very large library of cabinets that can be modified slightly. KCDs main benefit is its speed and simplicity. E cabinets, Mozaik, Microvellum, Cabinetvision, etc are all slower to draw in, and are more cumbersome to learn. The benefit is the ability to customize parts and cabinets. You can pretty much draw anything. If your product falls within the constraints of KCD, on a day in and day out basis you will realize a time savings. If your product is all over the place in terms of design, another program that allows customization will be better suited to your business. 99% of what we do can be done in KCD. For that 1%, we simply draw with pencilCAD and cut away, or use another CAD program to draw and send to our router. Like you, it is so rare, I cant even give you an example. There is no harm in taking the time to learn E-cabinets. 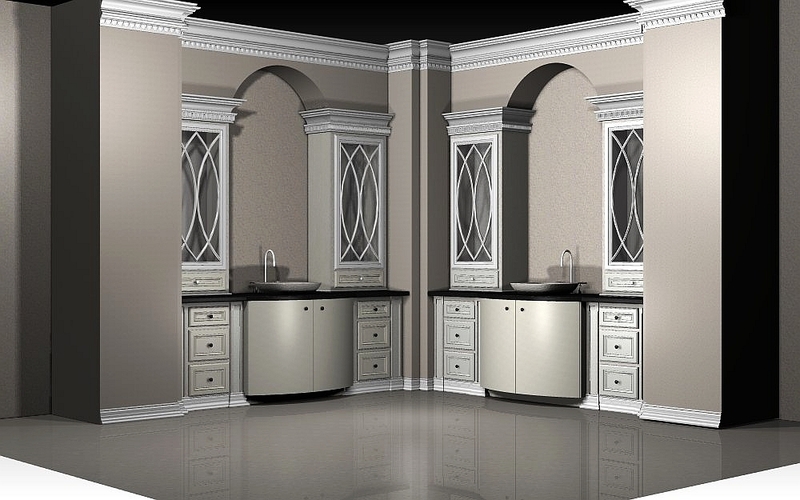 Once you are competent in E-cabinets, take a kitchen you have already drawn. Now draw it again in KCD and time yourself. Now draw it again in E-cabinets and time yourself. If it takes you 10 minutes longer in E-cabinets, you need to ask yourself if you are willing to give up that 10 minutes everytime you need to do something for the rare occasion that KCD wont do what you want. Only you can decide this based on your product mix. Thank you JM for your input. Definitely takes me a lot more than 10 minutes right now. Lol!!! I can't imagine it ever being as fast as KCD. Just trying to decide if it is worth my time to learn or not. About two months ago I did build a banquette bench that I just couldn't ever get drawn up right in KCD. Last job I can recall off hand. I have used eCabinet Systems for about 14 years now. If you are cutting on a Thermwood router it is the only way to go. 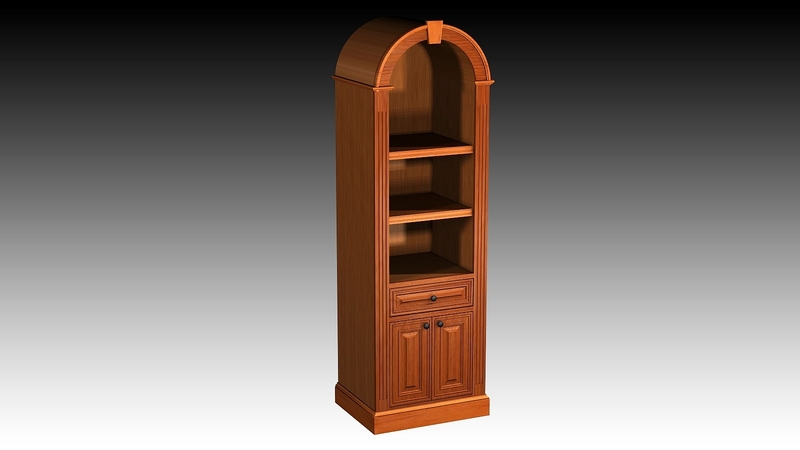 You can set up your libraries of cabinets with the exact joinery, hardware holes and system holes that you want to use. 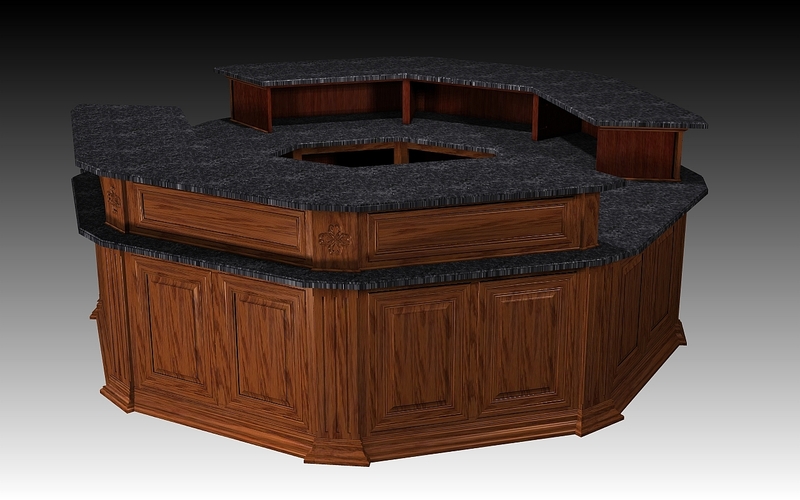 If you need a specialty cabinet, you create it. As for design, if you are doing cookie cutter spec houses you can copy the architects design and drag and drop cabinets into a room as fast as any program. 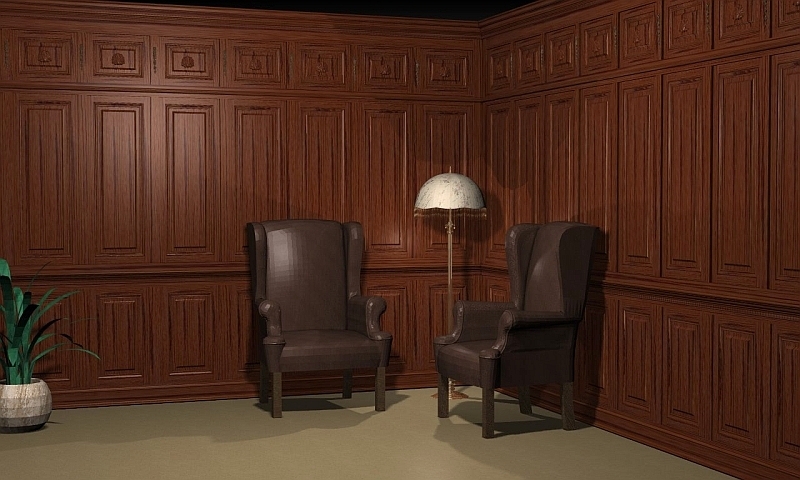 If you are actually designing the rooms you have virtually no limitations. If your customer can dream it, you can draw it. Below is an example of a reception desk (all of the carvings etc. are included in eCabinets and cut on the Thermwood), A paneled wall for which eCabinets will create the cut-lists, and a bath with convex doors. Everything in the bath can be cut on the router except the curved doors. (This bath design isn't mine, it was one I saw on the WoodWeb and created in eCabinets just to prove it could be done). 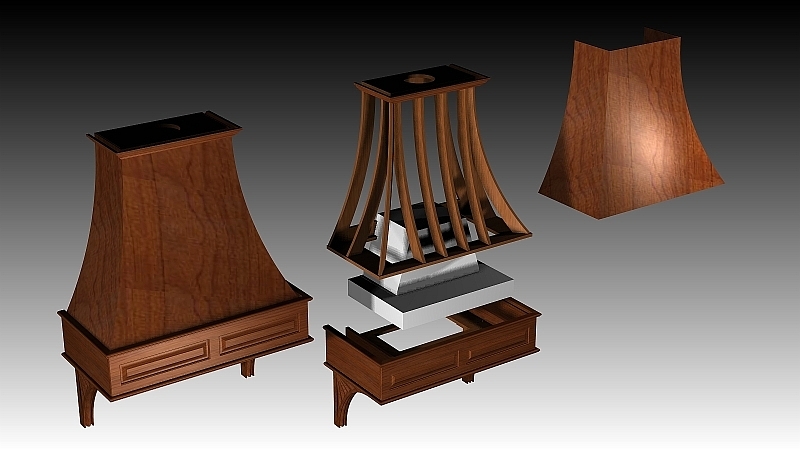 Here are some more examples of cabinets that can be created with the eCabinets Thermwood combination that are out of reach of most cabinet design software. We don't need a specialties department in the shop because all of these cabinets are cut on the router with all joinery. 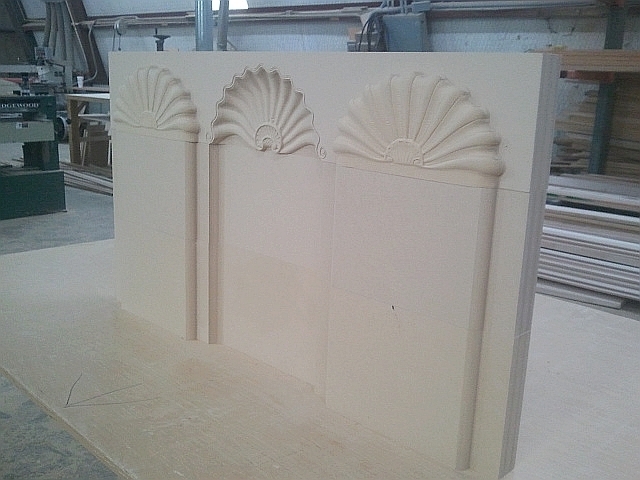 All of the moldings are created in the part editor of eCabinets and modeled on the Thermwood. Parts are sorted using fool proof color coded labels and assembled by matching the assembly marks that are put on all parts. Any bench carpenter can assemble these. Here are some parts of the Block Front chest prototype modeled in MDF. 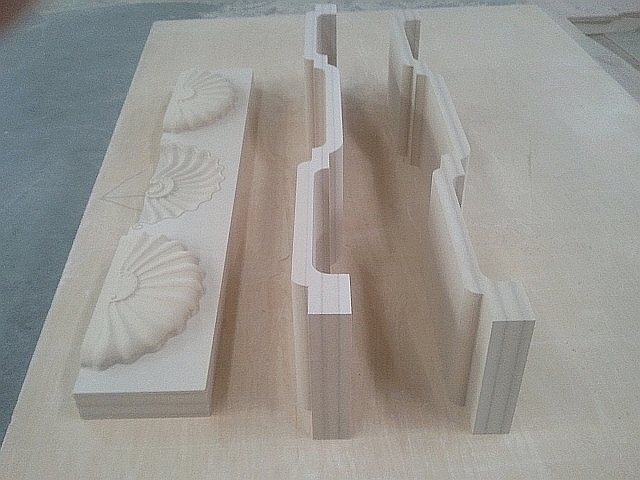 The two shell carvings are included in the eCabinets/Thermwood software. Wow... Not sure what all of those are yours. But none the less, very impressive!! My ultimate goal is to get a Thermwood router in the next year or so. Hopefully I can master eCabinets by then. I always wanted to do more custom woodworking than cabinets. But, it's just not very profitable unless you have a cnc. I can make a lot more money building cabinets. I love how eCabinets offers a free software and will buy a Thermwood router simply for that reason. I'll keep on plugging away with eCabinets. Thanks again for your feedback Kerry!! The beauty behind eCabinets is that you do not have to own a thermwood router to produce projects like Kerry posted. If you can draw it up in eCabinets then you can send the esj file to a shop with a thermwood router that offers there services and have it cut for you. There are several out there and the ones that are listed on thermwoods sight have the knowledge and skills to turn your drawings into reality. Its all his Calvins, he's the Man with Ecabs. Not sure if there is any reason to use another software once you get eCab figured out. 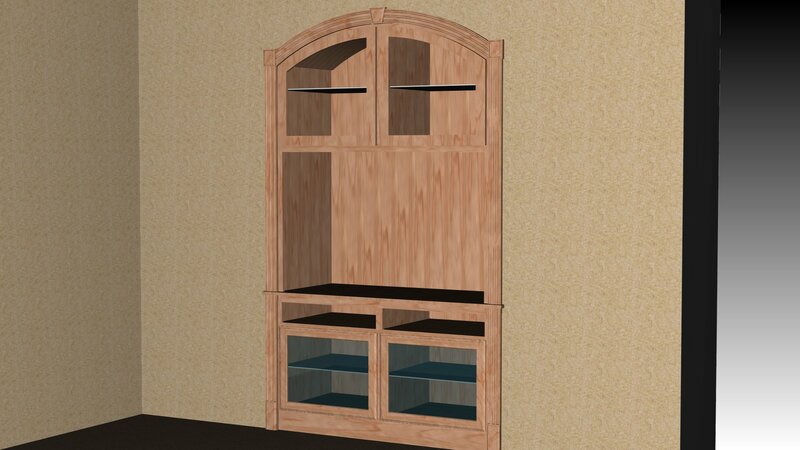 Anyone that uses Cabinet Vision or Microvellum can you tell me if they'll create furniture as well?? Thanks!! Have you looked into e-Cab online training videos? I think it is $25 per month, which you can stop the rental and restart at any time with-out an extra fee. I found the way to do it is using 2 monitors, 1 with the video which you can pause while you try out the training with the ecab program on the 2nd monitor. Hey David, I do subscribe to the online videos and they are great. Still learning a lot. Been looking into Cabinet Vision lately. Looks like a great program as well. Of course I'm sure it has a nice price tag as well. Your right, Cabinet Vision is a great program. I have used it for over 5 years now. It's learning curve is steep, but there are plenty of sources for training and videos. It is costly. Especially if you choose the ultimate package. In your case I would not recommend any package less. You would just end up upgrading to it. I did. I have never used ecabinets so I cannot comment on it. I did use KCD for a short time. Cabinet Vision is far better for creating custom work. From what I have read and seen on this post, ecabinets might be your answer too. I appreciate your feedback Joe!! I've been using ecabinets for several years. It was time consuming to learn but worth it for presenting and cut listing jobs. My main issue with ecabinets is that it can be buggy and crash at times, but hard to complain since it's free software. The following design was drawn in ecabinets to sell a built in to a customer.